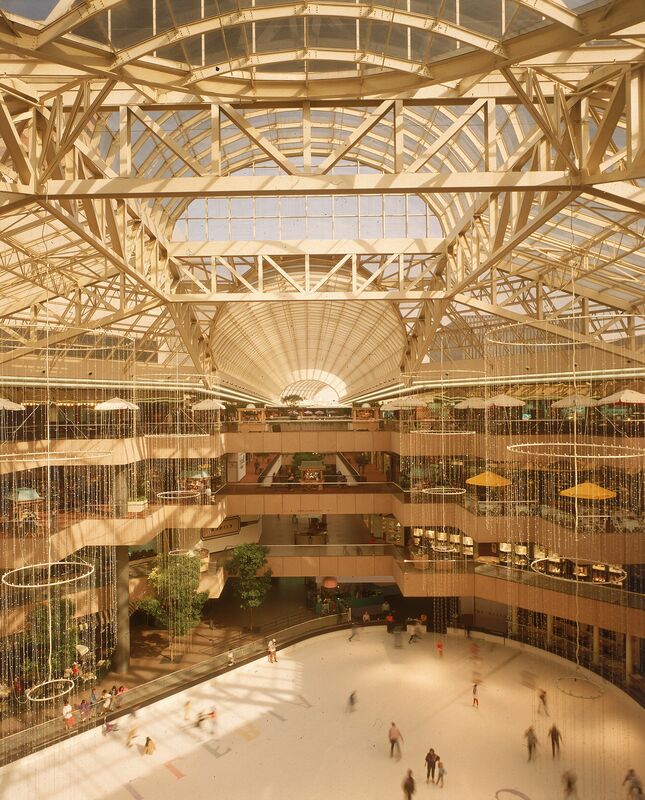 This upscale shopping mall and mixed-use development has thrived since opening in 1982, resulting in significant office and retail additions by Kendall/Heaton Associates in 1983, 1989 and 1994. 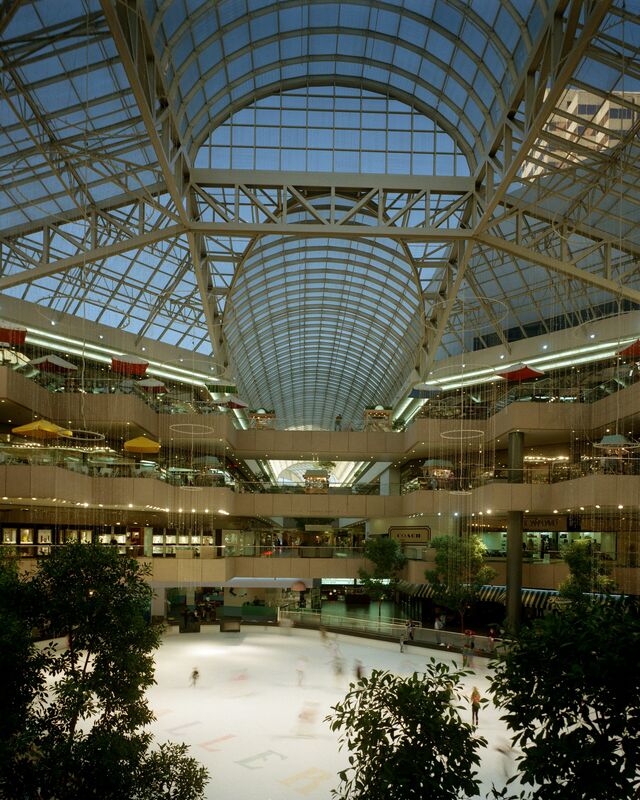 The signature feature of the mall, a 1200 ft. long glass vaulted skylight running the length of the public space, is inspired by the historic Galleria Vittorio Emanuele II in Milan, Italy. 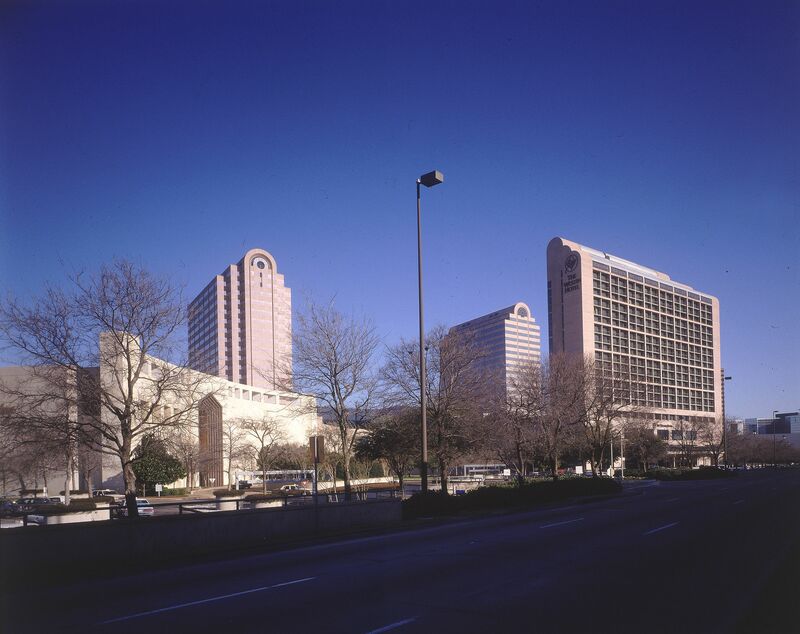 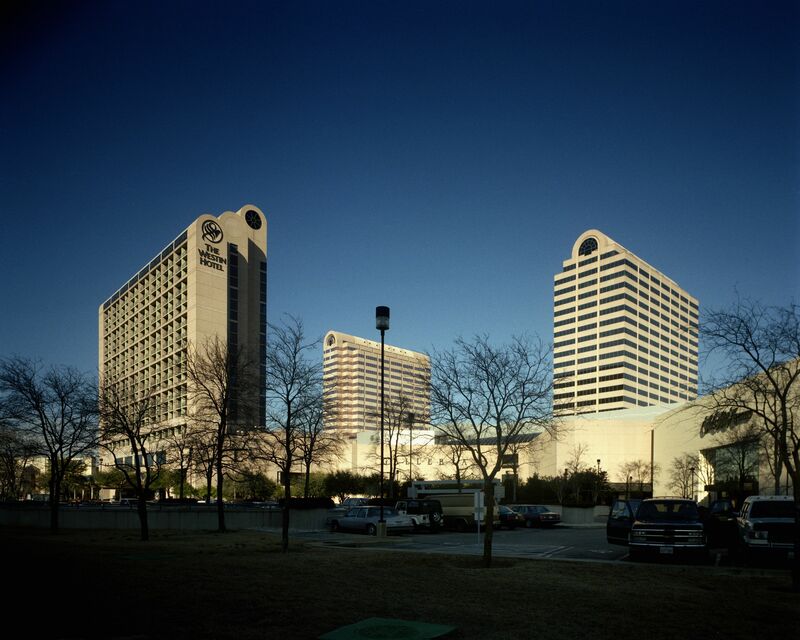 When it first opened the mall included over 200 stores and restaurants and was connected to a high-rise office tower and the Westin Galleria Hotel.